Senate Majority Leader, Ahmed Lawan, has said the All Progressives Congress (APC) will be in trouble if President Muhammadu Buhari leaves the party. 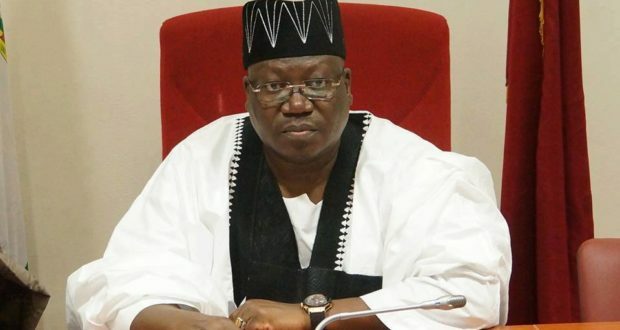 Lawan also dismissed insinuations in some quarters that the Senate will become a rubber-stamp body to Buhari, if he emerges the President of the Ninth National Assembly. The lawmaker stated this while speaking on Tuesday in Abuja, when he hosted the leadership of the All Progressives Congress Youth Forum. “2023 will be a testy period for the APC. That is when the party will know whether it is solid enough or not.